Please join me in welcoming the award-winning and bestselling author Patricia Preston to Conversations today! 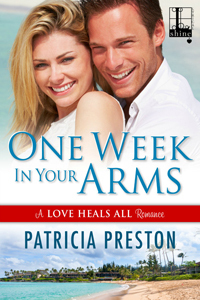 Patricia is here to talk about her two upcoming releases, One Week in Your Arms, and Everything His Heart Desires. So be sure and check out the covers and blurbs below, and enjoy her informative interview as well. Don't forget to check out her bio too and get to know Patricia Preston! 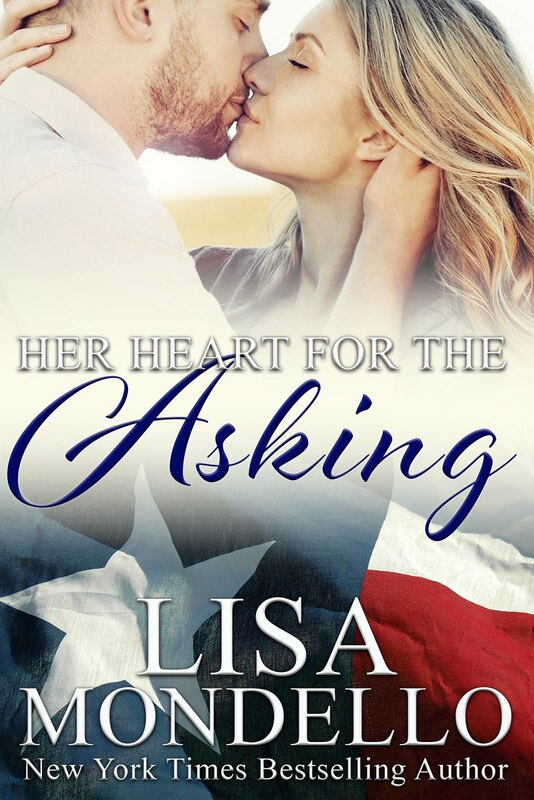 Plus, as an added bonus, leave a comment about your plans for the fall to enter the drawing for an eBook copy of Everything His Heart Desires from Amazon when it is released. Carson Blackwell has never forgotten bright, beautiful Marla. When he discovers that she works at the clinic his grandmother's foundation sponsors, it's the perfect opportunity to end to his ongoing infatuation and use his leverage to cement a new business deal. He needs a fake girlfriend for one week in Hawaii, and Marla is just the woman for the job. It's a win-win situation, until they realize the attraction between them isn't feigned, and the heat has never died down. 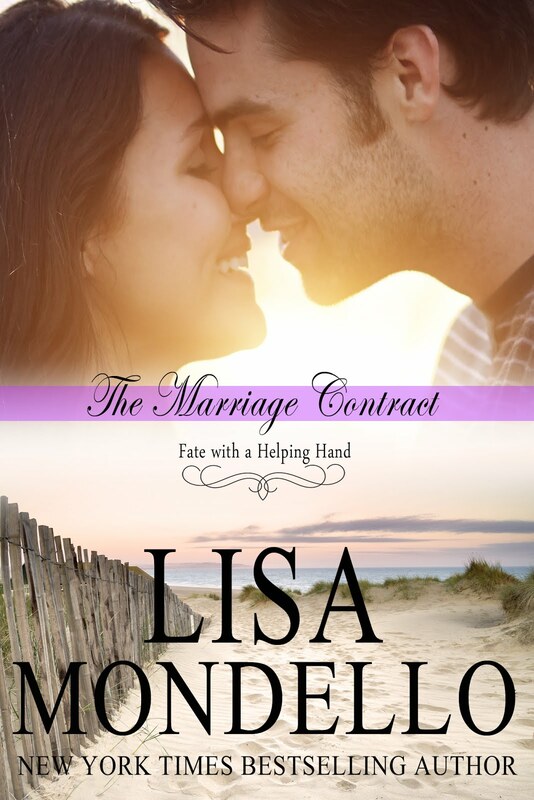 Only the secrets they're both keeping stand in the way of a future together-and a love that could last a lifetime. Tell us a little about your current project. Currently I am working on a mainstream contemporary romance series for the Lyrical Shine imprint from Kensington Books. 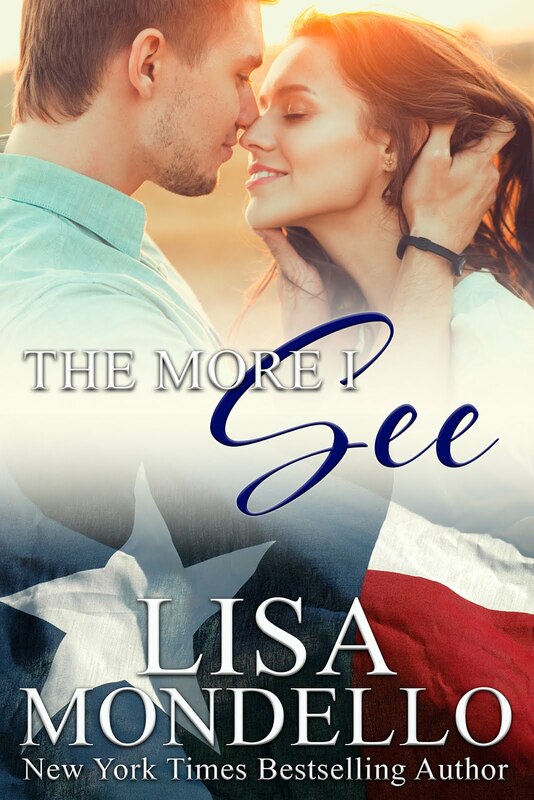 The series title is Love Heals All and each book feature a main character who is a doctor, but these are not medical romances like ER or Grey’s Anatomy. They are fun, feel-good stories that do have their dramatic moments. So far, my favorite is the second book in the series, Everything His Heart Desires, because I enjoyed writing it so much. I’m working on the third book now. I had a teacher tell me I could be a writer. That planted the seed in my mind and over the years, it took root and grew until here I am! What do you like most and least about writing? The thing I like most is the creative part and the surprises that come as a story and characters develop. To me, that’s the most exciting part of the process. What do I like the least? The business side of it. Study the craft but don’t be overwhelmed by the rules. You will also need to come up with a plan to work in writing along with all your other activities. That is the hard part and where I see the majority of writers fail. I am some of both. I always have a storyboard but there are times when the story deviates from it, so I revise the plot accordingly. I can’t write not knowing where I am headed. What encouragement can you give writers who face rejection? You are not alone. All writers get rejected and this continues after you sell. It is the nature of the business and the market. Remember you are producing a product, which is something most of us overlook. You have to keep sending it out to new buyers. If you are lucky, your product will be in demand. Also, your product might not in demand now, but later on, that can change. Markets and rejections are fluid. What are three things you cannot do without? When it comes to writing, three things I need are my notes/outlines, music and sweet tea. 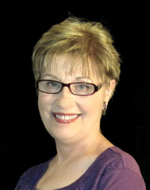 Patricia Preston writes witty mainstream romances and wacky Southern comedies. You are her reader if you like fun, fast-paced, feel-good reads. Her stories have been Amazon best sellers and she won the William Faulkner Award for Short Fiction, the Lone Star Writing Competition for Historical Romance, and Harlequin's World's Best Romances Short Story Competition. Must haves in her writing cave include sweet tea and epic music. Besides writing, she loves music, history, taking road trips, and anything containing chocolate. Her dream-come-true would be a townhouse in the French Quarter. She never misses Supernatural or the Walking Dead. 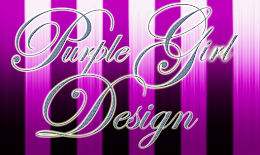 She is repped by the Seymour Agency and currently working on a contemporary romance series for Kensington. Having fun is her objective when it comes to storytelling and she hopes her readers will find her books entertaining and uplifting.